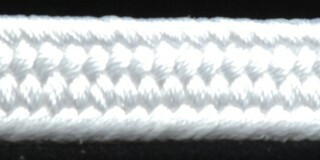 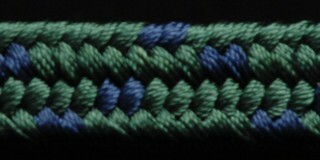 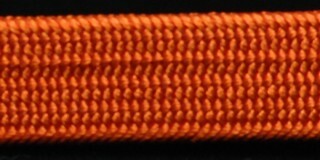 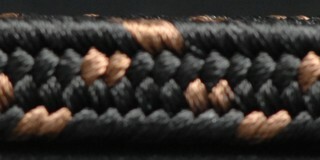 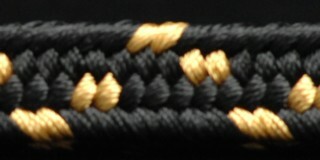 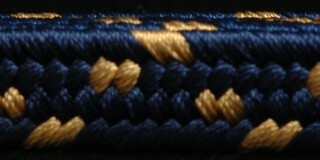 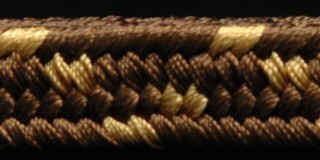 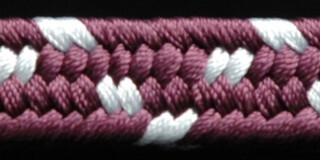 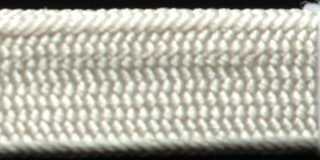 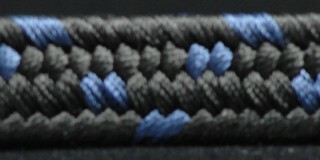 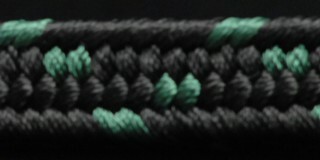 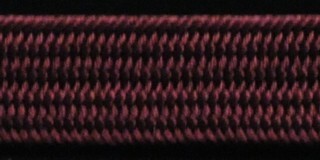 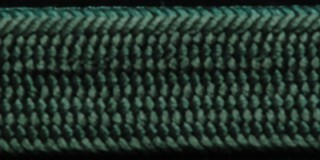 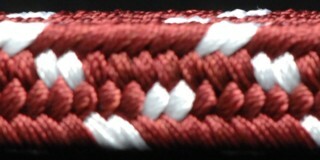 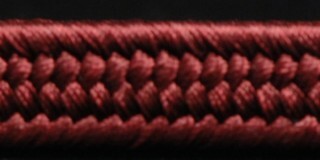 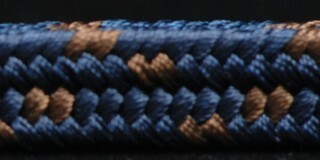 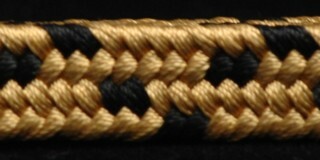 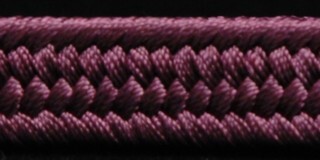 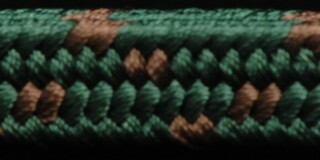 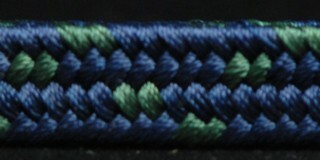 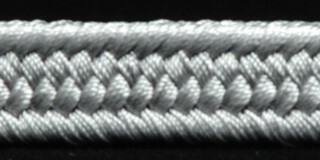 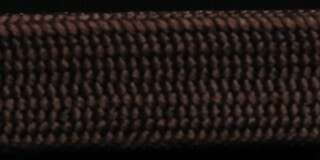 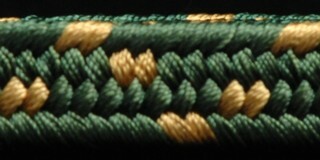 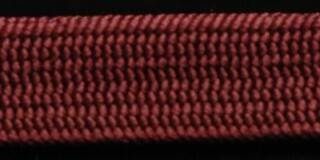 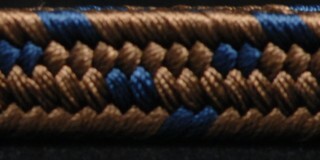 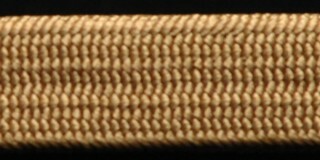 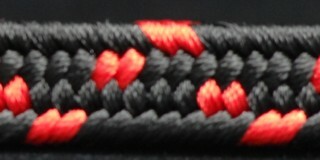 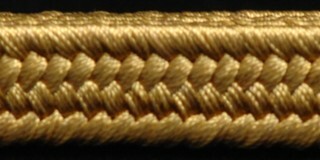 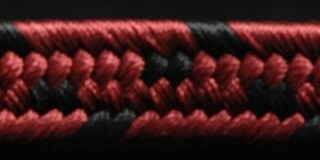 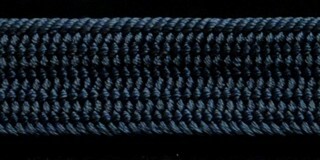 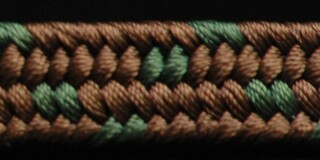 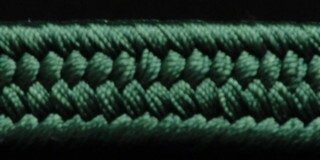 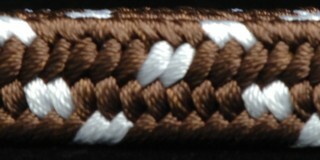 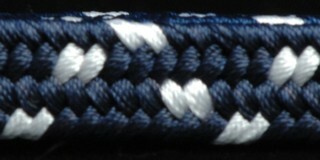 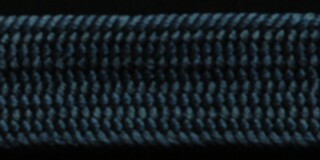 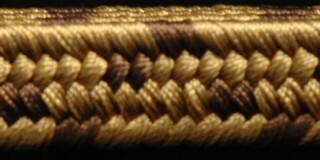 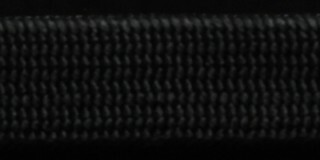 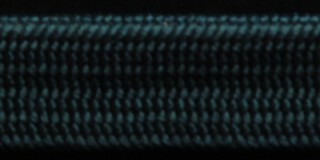 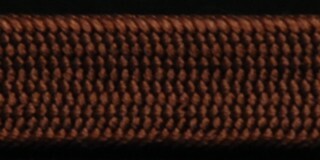 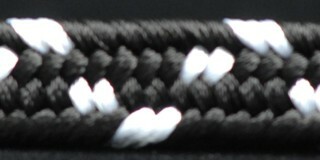 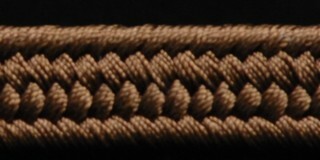 The Sageo 下緒 (さげお) cord is used to secure a katana to the Obi 帯 (Belt). 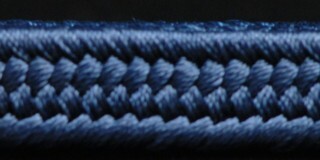 It is easy to customize your katana by swapping out the Sageo. 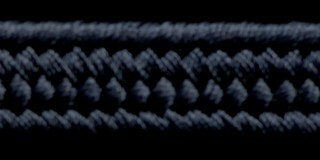 If you are tired of having your sword look like all the rest in the dojo - pick your favorite from the selection below.